Wow! Beaches Resort in Turks & Caicos is launching another luxurious section to their gorgeous and sprawling grounds. 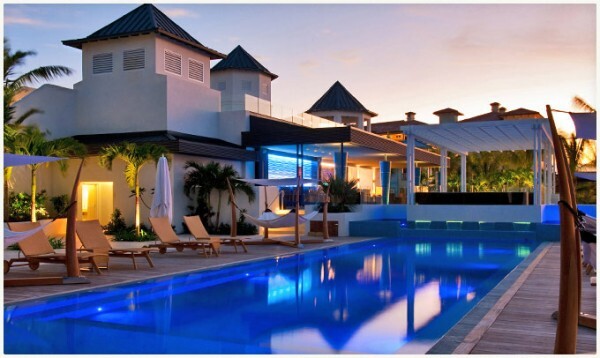 The Beaches Resort Key West Village in Turks and Caicos will open on May 22nd, 2013 with oceanfront views of Grace Bay. Sounds beautiful! Key West Village will offer more than 150 rooms, suites and villas, three additional gourmet restaurants, private pools and more. There will even be a few 3-4 bedroom villas available as well. Wow! See the private pool in this photo? Awesome! Look at the view from this new restaurant in the Key West Village. Here’s a view from the pool at night too. The Key West Village will be the fourth village added to Beaches Turks & Caicos. We stayed at the stunning Italian Village in December of 2011 which we loved. Staying at Beaches in Turks & Caicos was one of our most favorite family vacations as we loved the sun, surf, sand, and the kids thrills thanks to the Sesame characters and shows. We are all excited to return again as the water in Turks & Caicos is so perfect and Beaches offered us so many family activities from shows to sea kayaking to snorkel trips and more. Getting tucked into bed by Grover at Beaches Resort is a lifetime highlight for my preschooler too! 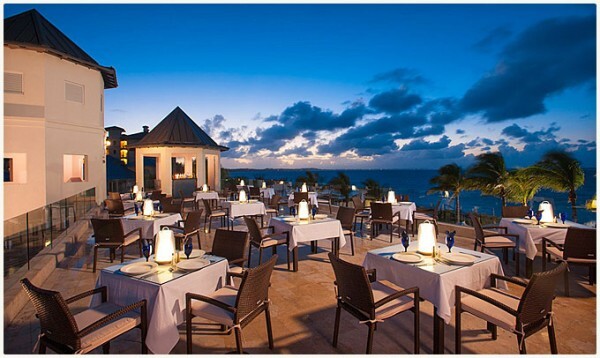 You can see a video reel of our highlights and reviews from Beaches Turks & Caicos here.